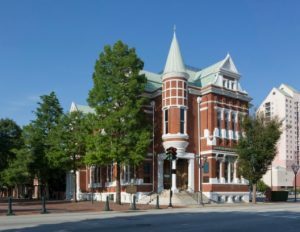 Historic Augusta is proud to present its latest Architectural History Lecture Series, made possible by a generous grant from The National Society of The Colonial Dames of America in the State of Georgia, The Augusta Town Committee. The following events are free and open to the public. 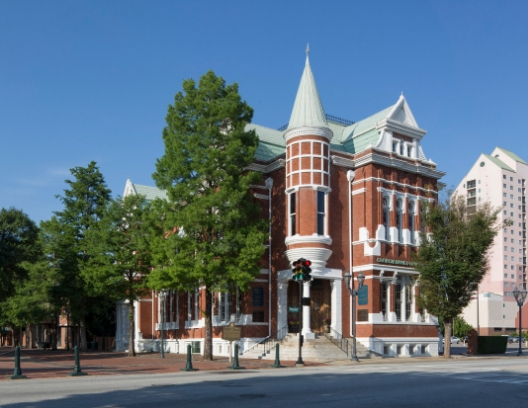 Using regional examples, this presentation will explore how the Industrial Revolution and the reemergence of hope after the Civil War were catalysts for the exuberant architectural styles of the Victorian Era. The event is free and open to the public. A reception will follow. 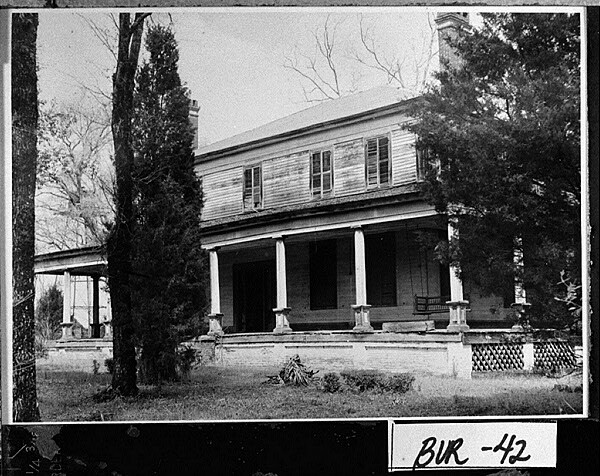 This presentation will explore the architectural landscape prior to 1865, including how topography influenced the construction of townhouses, summer retreats, and plantations around Augusta, Bath, and Summerville. The event is free and open to the public. A reception will follow. 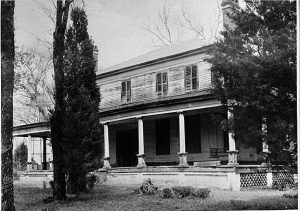 For more information, call Historic Augusta, Inc. at 706-724-0436.